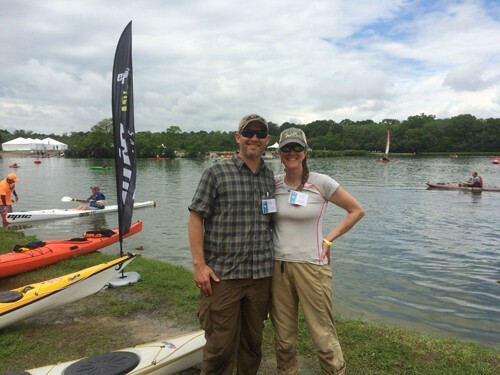 Last week I returned home from the East Coast Paddlesports and Outdoor Festival. 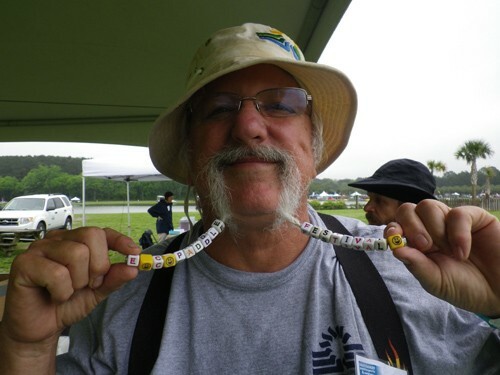 It was my third time being a presenter at this fun event, which takes place at James Island County Park in Charleston, South Carolina. 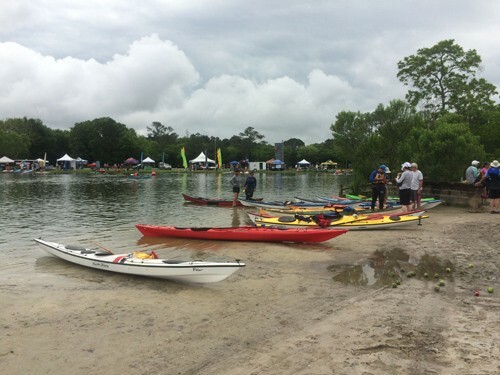 It’s always fun to watch kayaks show up at the start of an event. Vendor booths lined the shores of the lake. Getting through the booths took time because it was great to stop and chat with everyone. 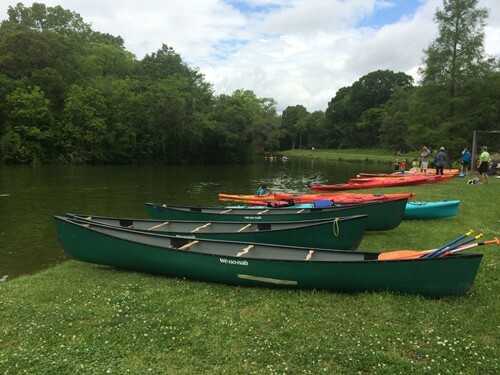 The event includes canoeing, kayaking, paddleboarding, rock climbing, slacklining, mountain biking, archery and disc golf. Participants could come to play and try out gear, shop at one of the many booths, take classes or enjoy the entertainment. Evening entertainment included a Reggae Night Concert with Black Lion and the Reel Paddling Film Festival. 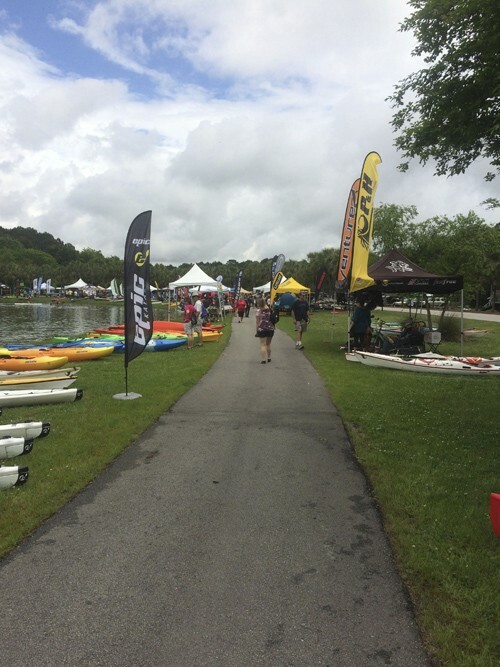 The lake was a great place for people to try out all kinds of watercraft. There was even a double SUP. 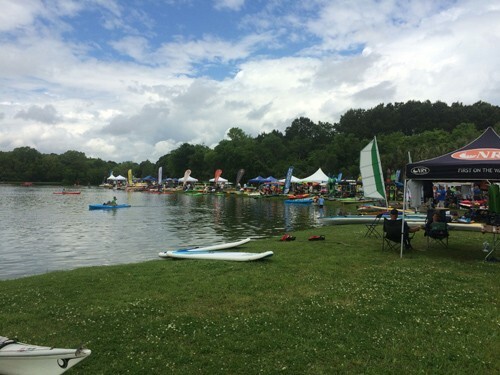 It was wonderful to catch up with east coast paddlers, vendors, presenters and the awesome volunteers, who are always there when you need a little help. Everyone was friendly and into the spirit of the event, which was celebrating its 25th year. It was great to catch up with Kenny from Epic. 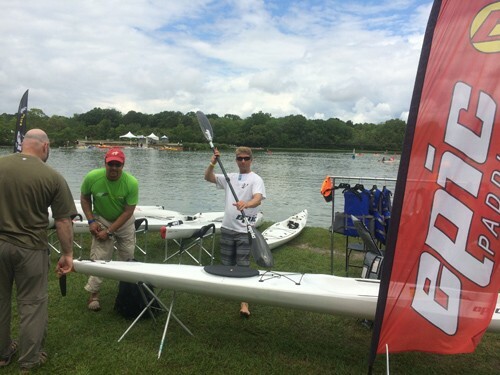 P&H Kayaks was there with demo boats and provided beginner classes. Throughout the three-day event I did classroom presentations called “Jamaica, A Circumnavigation Attempt” and “A Women’s Survival Guide to Wilderness Travel.” I also instructed Simplifying the Roll, Complicating the Roll and Intro to Greenland Kayaking. 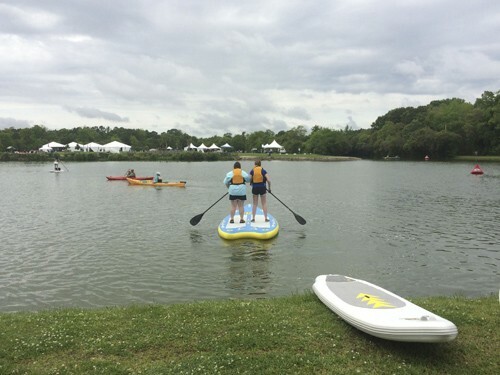 The last day of the event I instructed Intro to Rolling, which was presented by P&H Kayaks. Having so much fun is hard work. 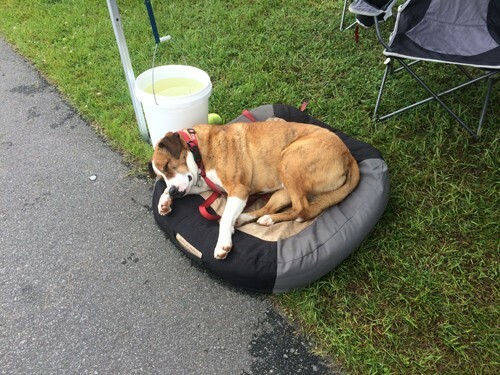 This dog had the right idea. Special thanks to Charleston County Parks and Recreation, Josh Hall and John Radel for having me there and for all of their hard work putting this event together! 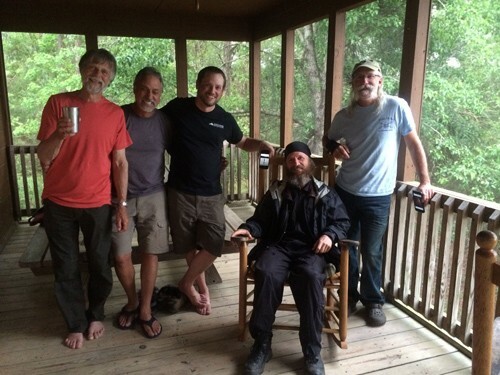 It was great hanging out with other presenters in my cabin and the one next door. 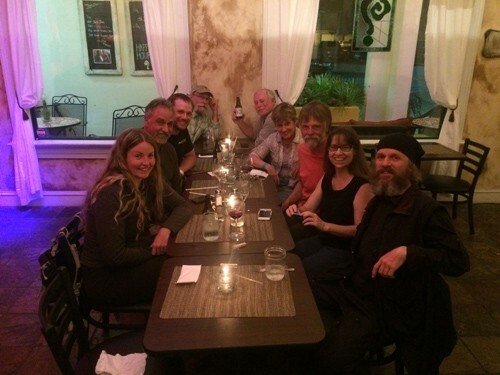 And equally as fun to go out for a post event dinner at the local wine bar.